When you wake up, roll out of bed and feel like every muscle in your body is screaming at you...yup we've been there! 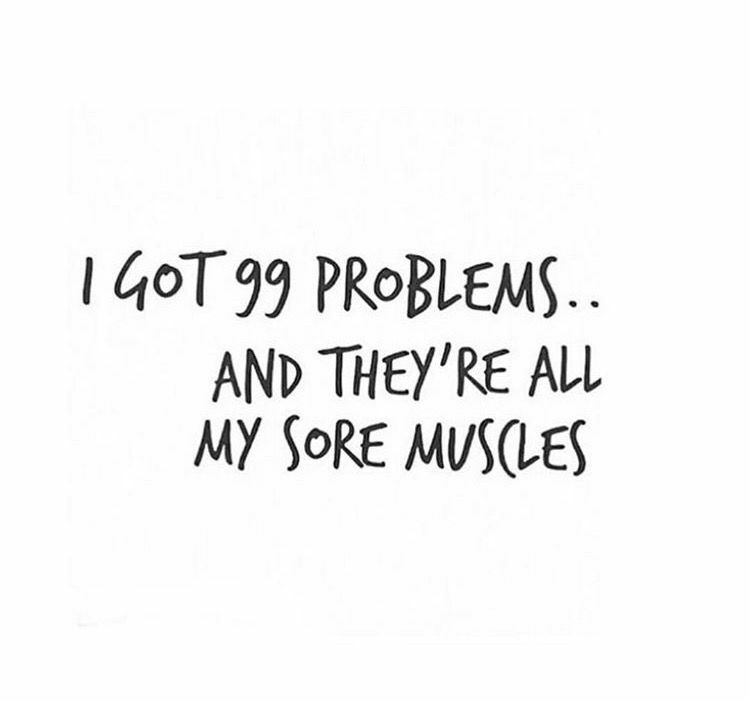 Sore muscles are a sign of a good workout, but if your prepared you can recover much quicker. Here are some of my favorite recovery tips. Get some protein in post-workout, have a smoothie or protein bar. Protein aids in muscle (healthy tissue) repair. Stretch or Foam Roll before bed and first thing in the morning. This will help with moving out the toxins and let muscles get good lymph fluid in. A foam roller is a smart investment, your muscles will thank you. Keep Moving! It's tempting to want to lie down on the couch when we are sore, but keeping the blood flowing is important to quicker recovery. Go for a walk! See you at the barre & on your mat!